You can see Hugh Jackman: the Man. the Music. the Show from 02 June 2019 to 07 June 2019 at The O2 Arena. Please check below for Hugh Jackman: the Man. the Music. the Show Tickets. 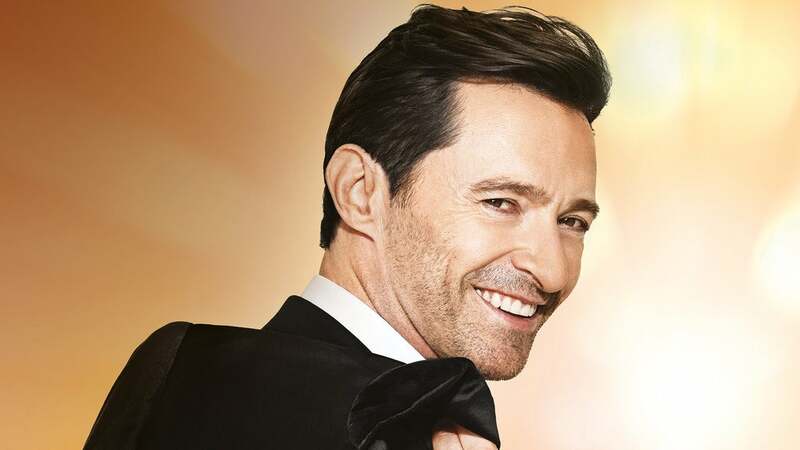 Make sure you get the best view of Hugh Jackman: the Man. the Music. the Show at The O2 Arena. Here is the seating layout for The O2 Arena.